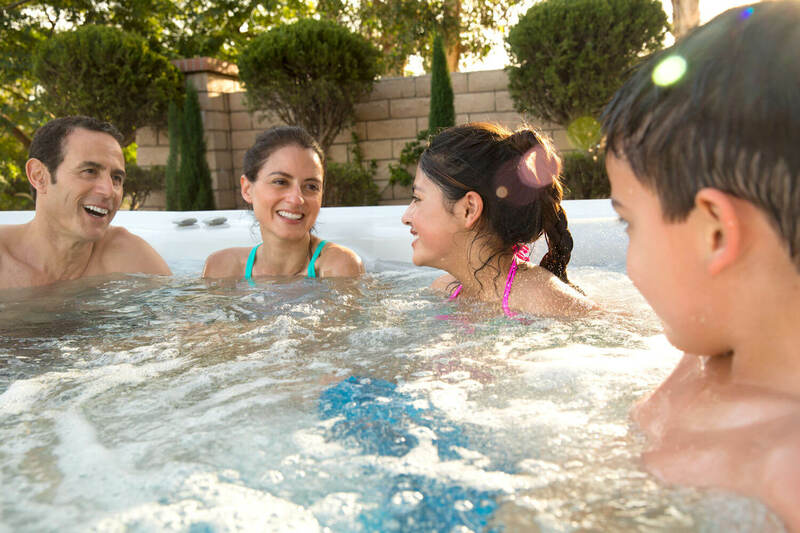 In this article, we look at hot tubs and your sore muscles and how they can help. Performance athletes have a trick that regular exerciser might not now. They maintain their high levels of consistent, athletic performance by soaking in a hot tub regularly. 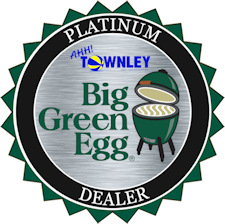 They know that hot tubs help them perform at their peak levels because they reduce their everyday muscles aches and joint pain. For those of us regular, everyday people who work out at least five times per week to stay healthy, we have those same sore muscles and aching joints. Yet, many of us suffer in silence when help is just around the corner. You can have relief by using a hot tub for hydrotherapy. 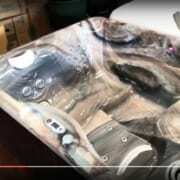 Let’s look at how hot tubs help. The most important thing to note is that hot tub soaking has been proven to provide relief from sore muscles and aching joints. One study found that hot tubs and hydrotherapy helps sore muscles because the soaking reduces lactic acid. Excessive lactic acid buildup is what cause sore muscles, and warm water immersion helps relieve this. In addition, soaking in a hot tub speeds up recovery times. A warm-water jet massage, even in short soaking sessions, can help improve recovery times, performance and all-over fitness. Finally, another benefit is that hot tubs may help reduce the chance of injury. How? Again, it’s the warm water benefits. Athletes took part in a study where they soaked before their athletic activities. By soaking their legs in warm water, their muscle-induces damage was greatly reduced, and in some cases, eliminated. Athletes also reported being less tired after strenuous activity due to presoaking in a hot tub. The proof is here. Hot tubs are good for sore muscle relief. And, this doesn’t just mean for the professional athlete. Hot tub soaking and warm water immersion is good for all athletes, young and old, beginner and professional. If you’re ready to experience the benefits of hydrotherapy, contact us today to request your test soak. Have You Heard About the Townley Drone Service? Can You Use a Hot Tub in the Summer?